Ed. note: In celebration of Feministing’s 10-year anniversary, current and former members of the Feministing crew are offering their reflections on the changes of the last decade. First up is this take on women in design by editor emeritus Courtney Martin. Read the whole series here. And consider giving us a birthday donation to ensure Feministing is around for another 10 years. Turns out, there’s a reason I didn’t know about design back then…if you look at the top line statistics on the field of architecture and design, they tell a decidedly un-feminist story. 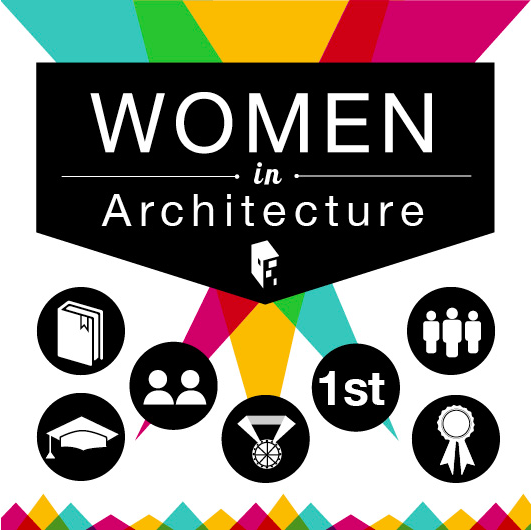 Only 21% of architectural staff are women, and that number has actually fallen in the last few years. For a breakdown, check out Megan Jett’s awesome infographic, here. When it comes to racial diversity, design is failing miserably, too. Barely a few percent are persons of color, and there are all of 300 African-American women architects in the entire country. There aren’t even statistics on socio-economic background, ability, etc. The design professions have major work to do around the recruitment, retention, and education of anyone who isn’t a white dude with cash to spare. Licensure is especially burdensome financially and in terms of time, and practically impossible for anyone without a seriously strong safety net of some kind. Not to mention the fact that most people can’t afford design services. This is why I had no idea what design was ten years ago. I simply thought it was something other people—rich people—benefited from. But then I met my partner and he opened me up to this entire new way of looking at the world and what I deserved—regardless of my socio-economic class. In fact, a justice-oriented, unapologetically diverse parallel field is taking shape and, though it may not use the language of feminism, it’s definitely using its values. Human-centered design, popularized by IDEO and its nonprofit spinoff IDEO.org, is essentially about showing up in spaces where people have historically not been given the benefit of design and asking questions. The designer, like an anthropologist, is first and foremost a listener and pattern seeker. They observe and hear the needs and assets already alive in a particular context, and then iterate designs based on that—not their own ego. To me, this practice is our old adage—“the personal is political”—dressed up in brightly colored Warby Parker glasses. It has led to all kinds of amazing products, places, and system re-designs that are benefiting people in the Global South. And even more interesting, it creates a dynamic by which “south-to-north” learning happens all the time. When Western designers shut up and listen, they learn a lot about what the historically stereotyped “third world” is actually doing better. Finally, this parallel field focused on the public good is exciting because it’s almost entirely led by women. Some of my favorite movers and shakers whose work you should check out: Catherine Bracy of Code for All, Marika Shiori-Clark, Emily Pilloton of Project H, Jocelyn Wyatt and Patrice Martin of IDEO.org, Liz Ogbu, Krista Donaldson of D-Rev, and so many more. Don’t sleep on these women re-designing the field of design. We’re all going to be better off for it. Last week, writer, artist, and healer, Taja Lindley released the short film, “This Ain’t A Eulogy: A Ritual for Re-Membering” based on her solo performance art show of the same name. 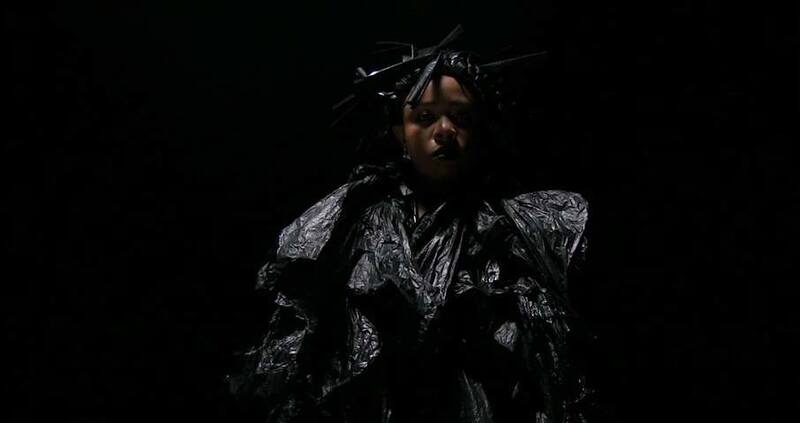 Inspired by the non-indictments of the police officers responsible for the deaths of Eric Garner and Michael Brown, the short film draws parallels between discarded materials and the treatment of Black people in the United States. 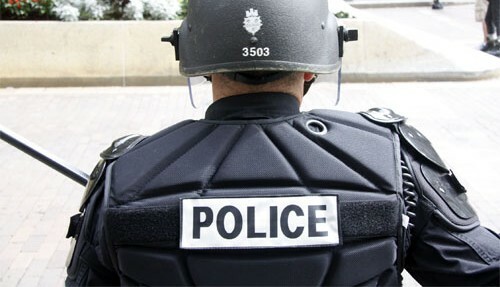 With this beautiful short film, Taja shows us the power of remembering as a tool of healing and resistance, which feels even more urgent as “Blue Lives Matter” bills spread across the country, prioritizing the safety of police officers over the lives of people targeted by police.